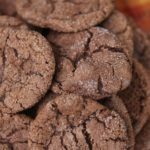 Easy recipe for soft and chewy chocolate sugar cookies that are easy to whip up with ingredients that you most likely already have in your cupboard. 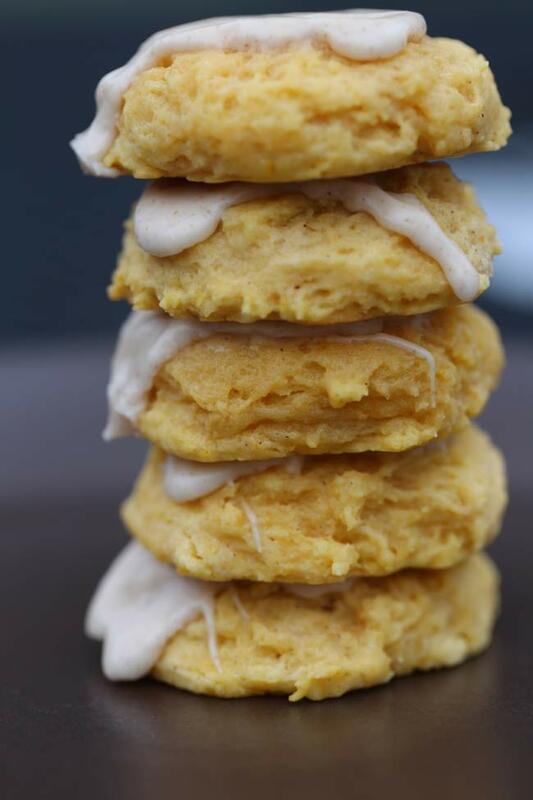 These soft pumpkin cookies with sugar glaze icing are bursting with pumpkin pie flavor. 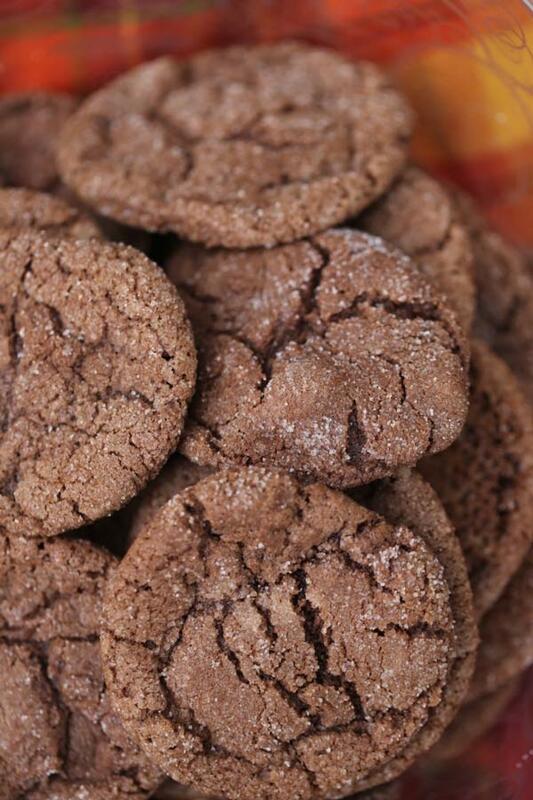 With pumpkin pie spices in both the soft cookie and the glaze, these cookies are a unique treat year around. 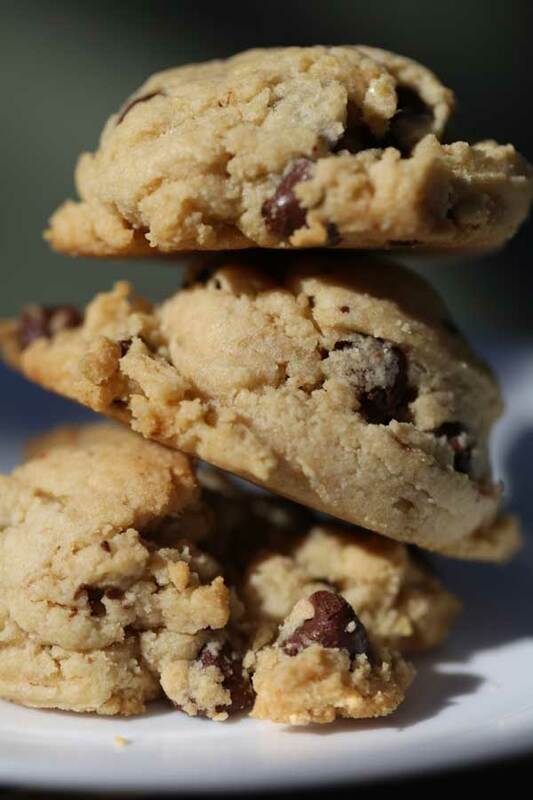 So light with the perfect amount of sweetness. 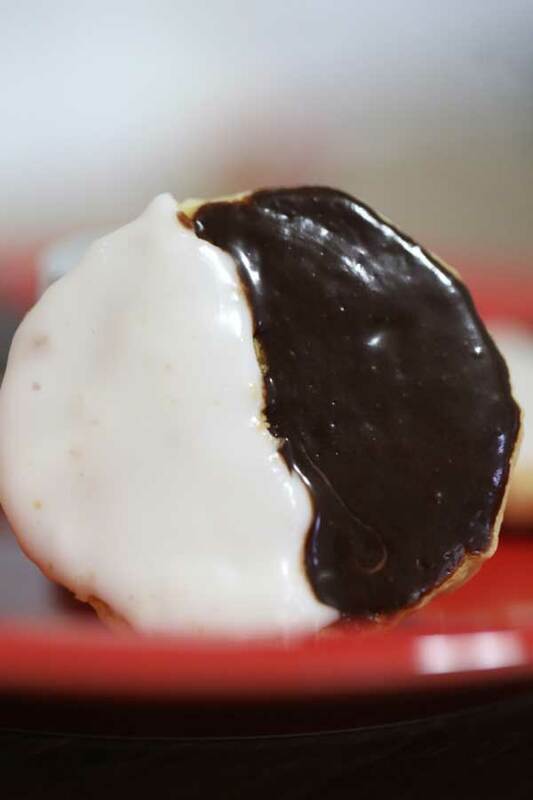 Black and white cookies recipe just like you would find in a New York Bakery. 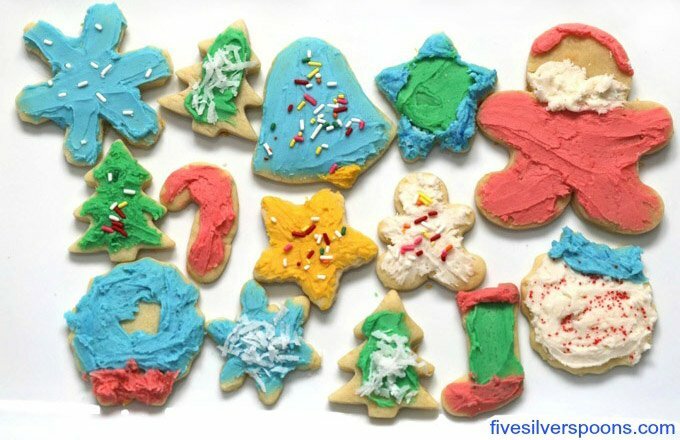 Decorated black and white cookies for the holidays are so fun! 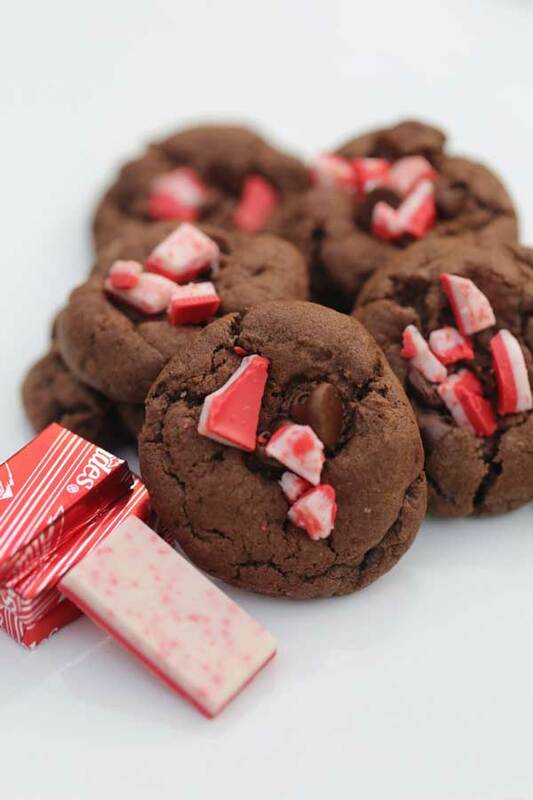 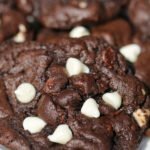 Easy double chocolate peppermint cookies recipe that are great for your list of holiday gift ideas. 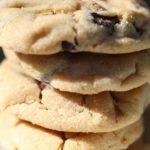 These cookies smell heavenly while baking in the warm oven and are one of our favorite holiday desserts. 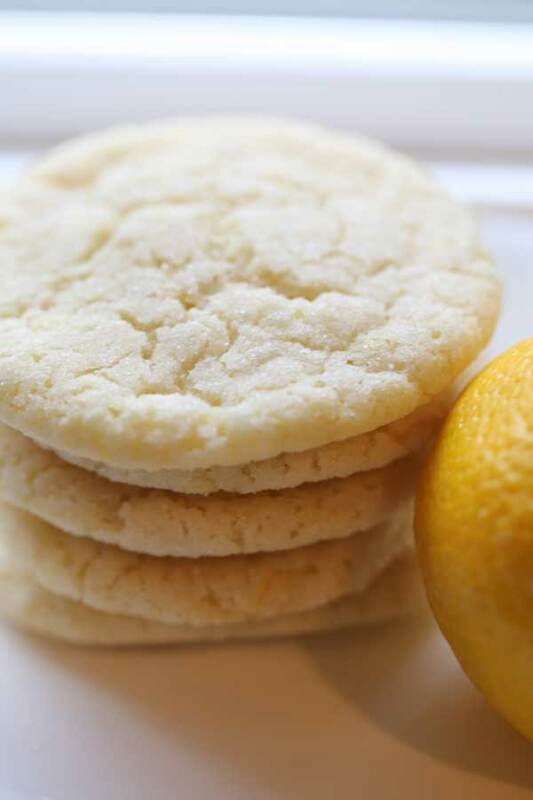 Snowball cookies are one of the quintessential Christmas cookies we enjoy every year. 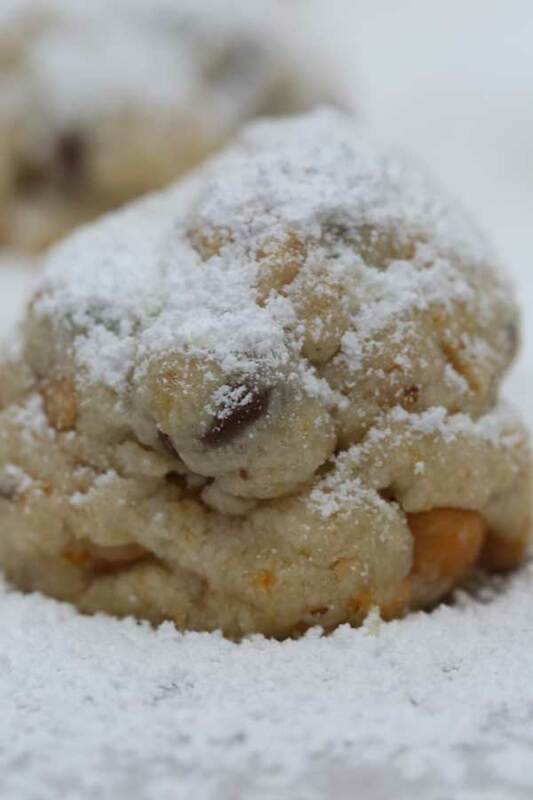 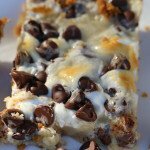 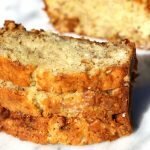 With orange zest, pecans and a dusting of powdered sugar, what is not to love? 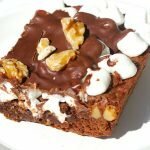 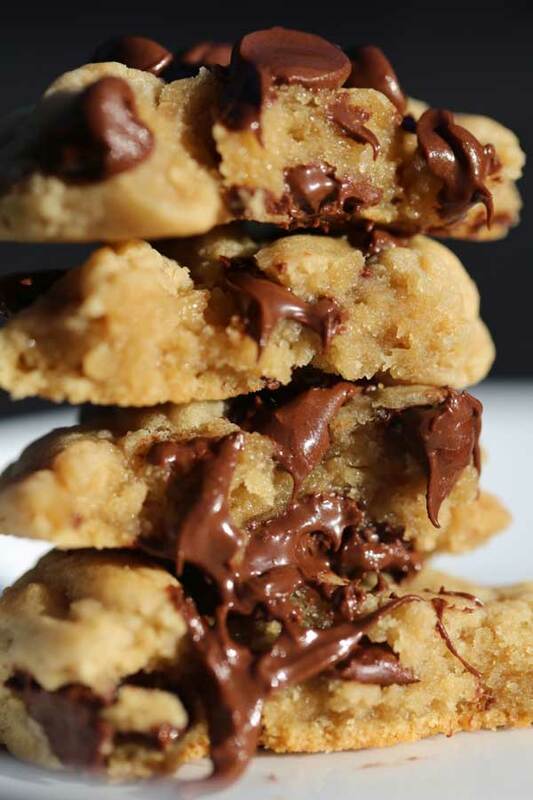 Hazelnut Chocolate Cookies recipe by Giada is on our favorite desserts list. 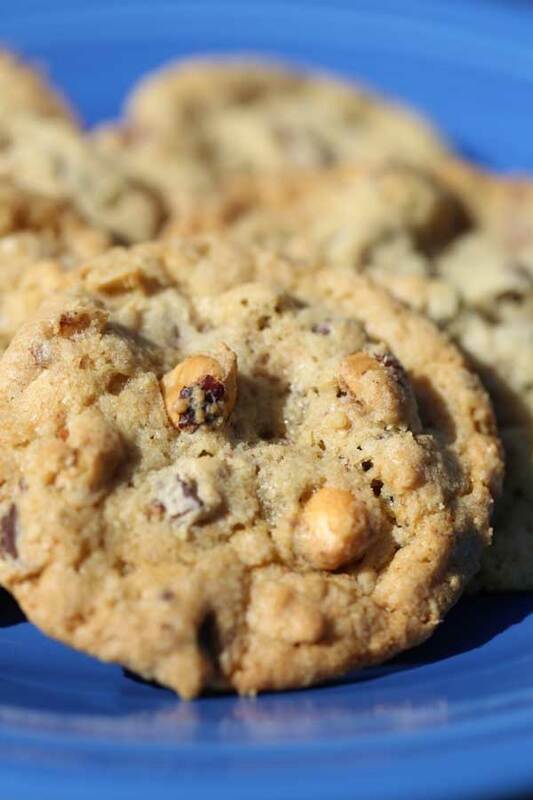 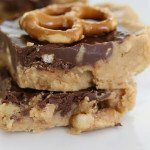 Toffee is mixed into these cookies too – SO good.